Enhance your hair’s tone, experiment with a dramatic new look, or cover grays with color that reflects your personal style. Since our creation, we have been committed to providing salon professionals with only the best in art, technique and technology. Each day, we strive to provide new development opportunities for US hairstylists through superior products, innovative marketing, advanced education and access to a worldwide network of leading hairdressers. L’Oreal Professional is the No. 1 professional color brand worldwide and is the partner to success for over 1 million colorists across 130 countries. 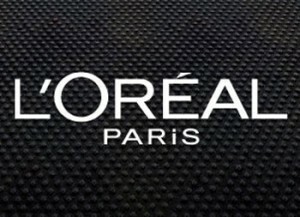 Discover why the world’s leading colorists choose L’Oreal Professional.